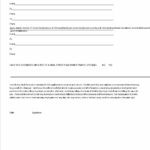 The Summer Food Program is an extension of the USDA free and reduced lunch program. 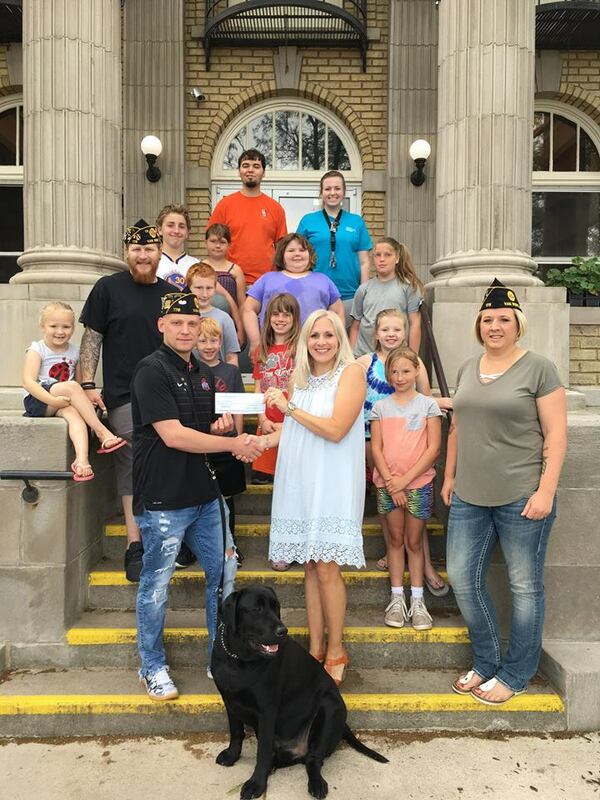 Over 8,000 meals were served during the 2018 SFP with over 300 kids signed up for the program and an average of 120 kids attending each day. 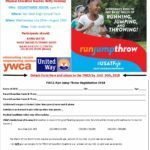 Participants ages 4-18 are eligible for a free nutritional breakfast and lunch every day and kids ages 4-15 take part in fun recreational activities such as trips to the Brumback Library and Franklin Park, swimming, arts and crafts, movies and special guests. A weekend back pack program ensures that kids have food available to them over the weekend. 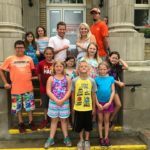 The Mobile Farmers Market for Families with Children provides fresh produce and popular protein items to families with children participating in the YWCA Summer Food Program. 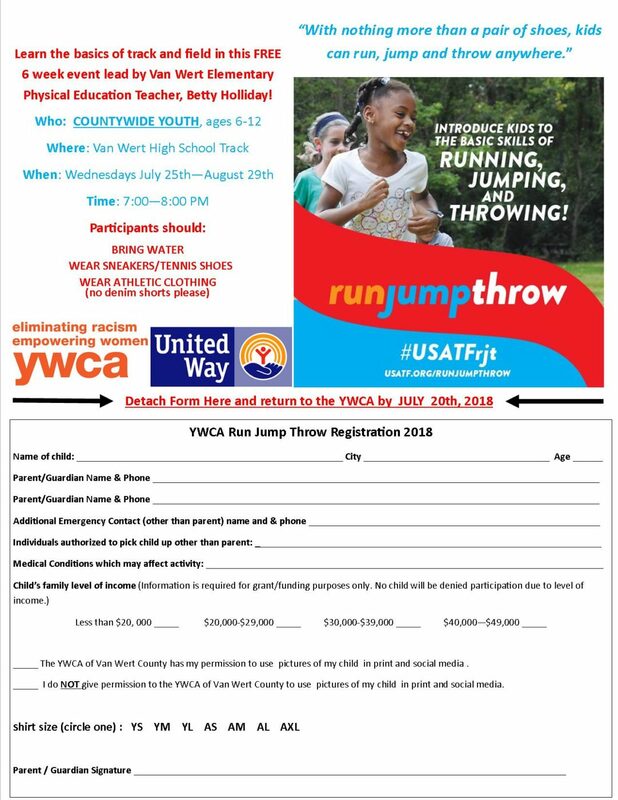 The YWCA of the USA adopted the USA Track & Field RunJumpThrow (RJT) youth activity program as part of its national offering to the girls it serves, and the YWCA of Van Wert County is excited to bring this program to this community. 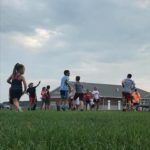 In this FREE program funded by the United Way of Van Wert County, youth experience hands-on learning program designed to get kids excited about physical activity by introducing them to basic running, jumping, and throwing skills through track and field. 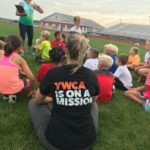 All youth in Van Wert County (boys and girls) are invited to participate. 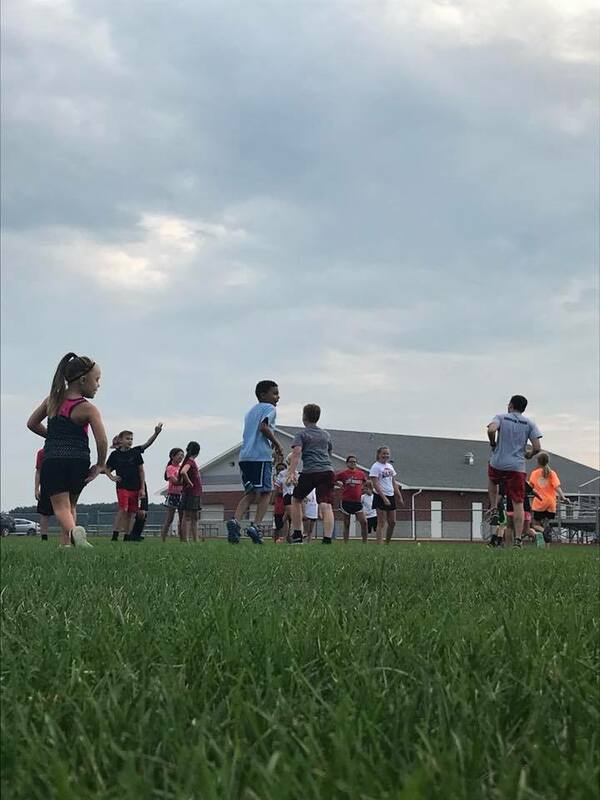 Check out the links below for some video of the final RJT session of 2018. 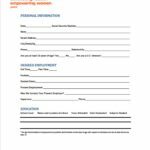 See employment application in image gallery below. 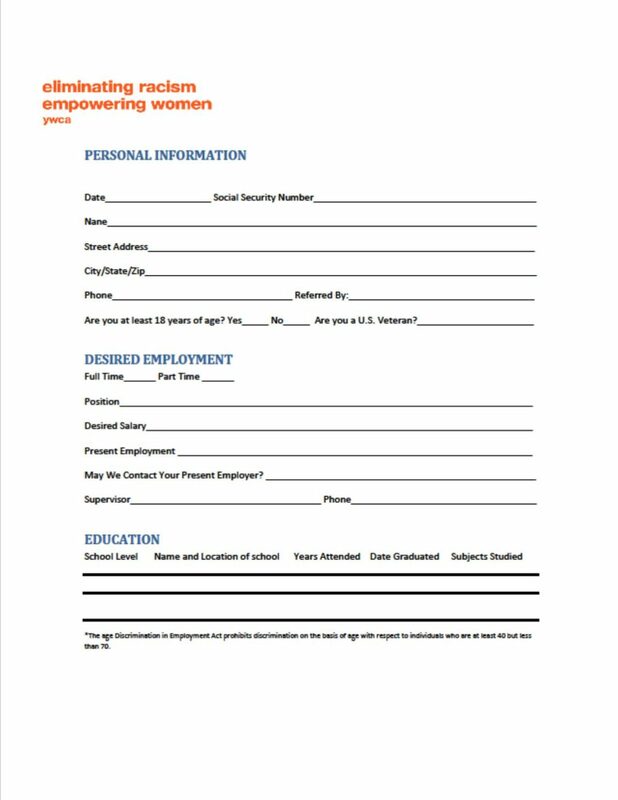 click on form, then right click, save, download and print. 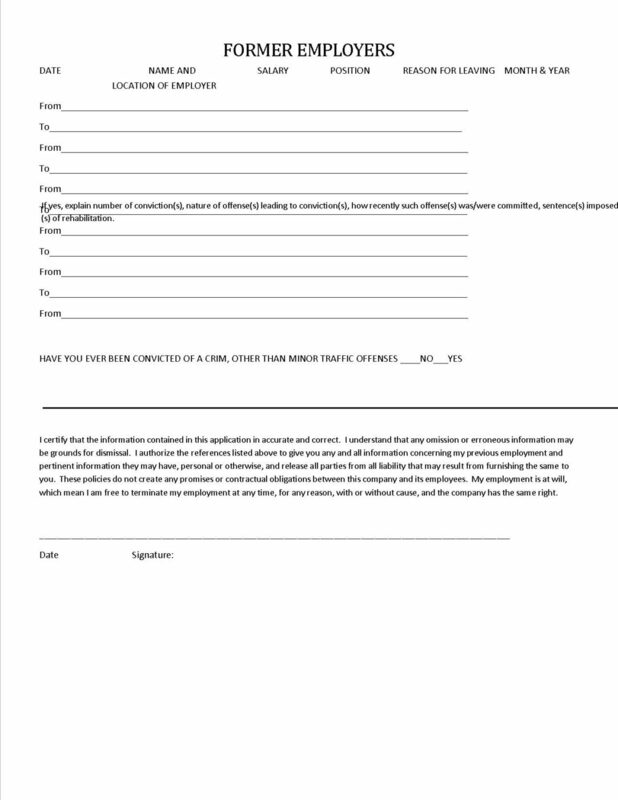 The application includes 2 pages (both in the picture gallery). 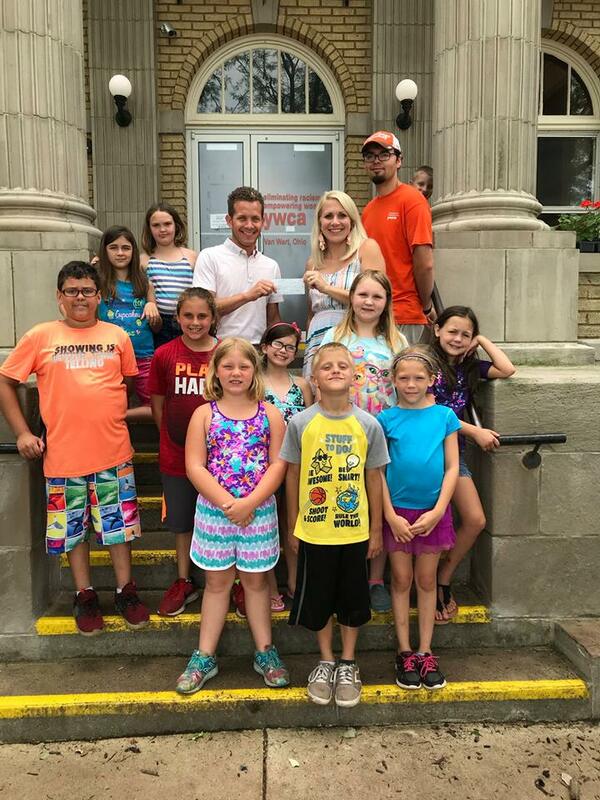 I heard about the Summer Food Program at the YWCA and how kids go there and have an absolute blast while being in a safe environment and being fed a healthy breakfast and lunch. It gets better.... all of this is donation only!! 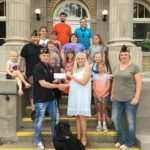 This is so great for our small town. 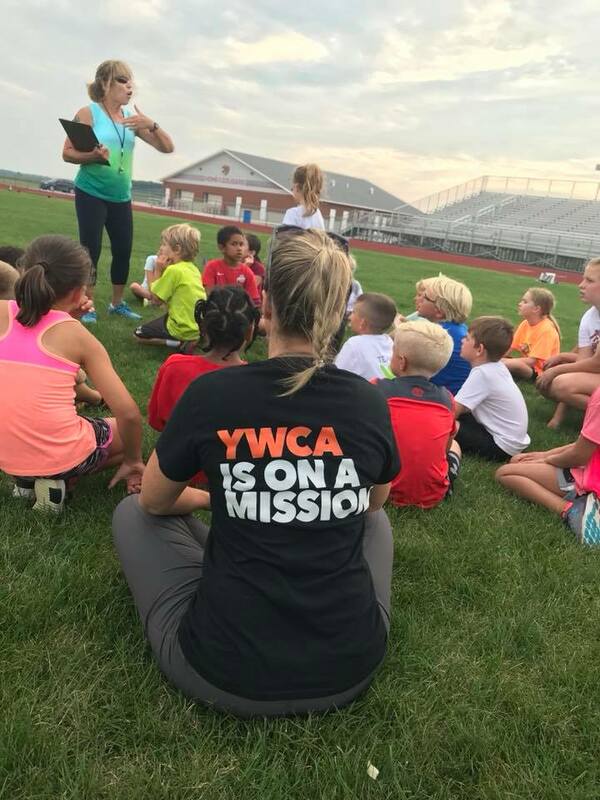 There are not enough words to describe how grateful I am for this fantastic program and the YWCA organization and staff. You have made this summer much less stressful and lots of more fun for my baby girl.Thank you a million times over!